Connected vehicles, including self-driving cars, could be targeted by hackers. LONDON -- The UK government issued new guidelines requiring manufacturers of internet-connected vehicles to put in place tougher cyber protections to ensure they are better shielded against hackers. The new guidelines, issued on Sunday, will also ensure that engineers seek to design out cyber security threats as they develop new vehicles, the government said. "Whether we're turning vehicles into Wi-Fi-connected hotspots or equipping them with millions of lines of code to become fully automated, it is important that they are protected against cyber-attacks," Martin Callanan, a minister in the Department for Transport, said in a statement. "Our key principles give advice on what organizations should do, from the board level down, as well as technical design and development considerations." 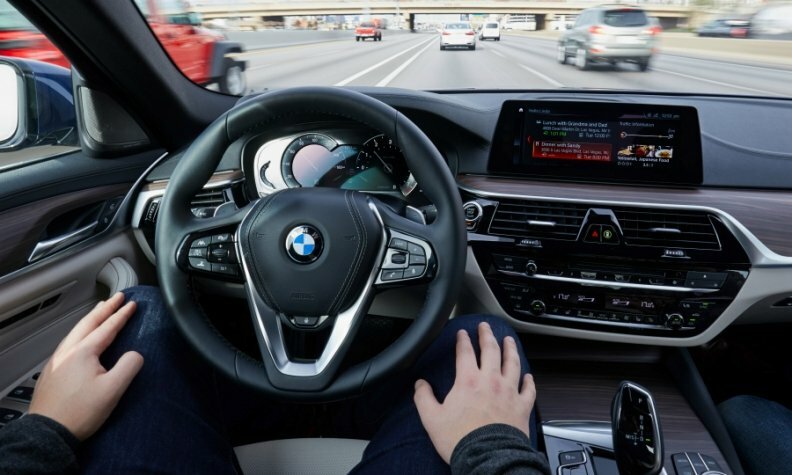 The new guidelines include making the systems able to withstand receiving corrupt, invalid or malicious data or commands, and allowing users to delete personally identifiable data held on a vehicle's systems. "Measures to be put before parliament mean that insuring modern vehicles will provide protection for consumers if technologies fail," it said.